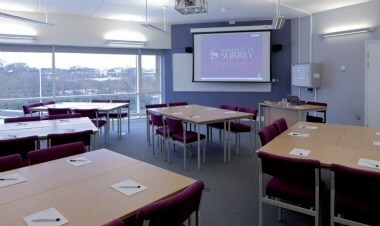 The University of Surrey, Guildford Campus enjoys an enviable reputation for the conference facilities which it can provide. 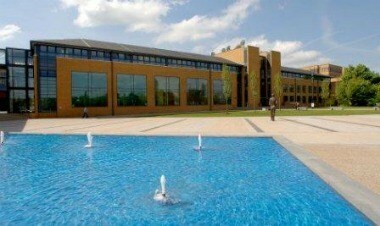 All of these facilities are located within a beautifully landscaped campus, which is one of the largest and most accessible conference venues in Surrey. 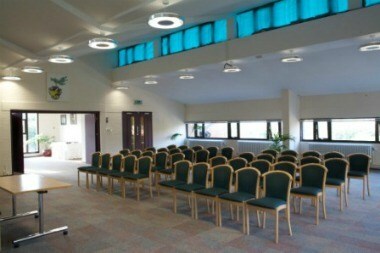 We offer distinct meeting room locations with natural daylight and/or air conditioning. 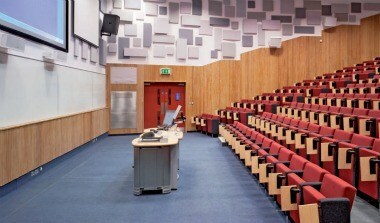 Whether you are looking for a cabaret layout for 160, a lecture theatre for 418 or 500 square metres of exhibition space, we can cater for all your requirements. 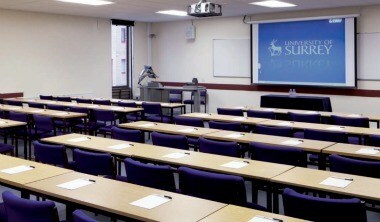 -Seminar Rooms: Seating up to 60 people -Teaching Block Exhibitions - 5 rooms up to 110 sq. m. plus 8 rooms up to 54 sq. m.